Over the past few years, technological advancements have been growing at an accelerated rate. We've seen a shift from a desktop-dominated web to a mobile-dominated web. Users no longer schedule their lives around your schedule. With the advent of YouTube, Netflix, TiVo, and other streaming devices and technologies, users shape their world around their lives. The common consumer is mobile, interactive, and expects to have access to the content they want at the push of a button, or even a spoken word. As emerging technologies make their way into the mainstream we, as franchise professionals, must be aware and prepared for them. Most important, the world wide web is changing. Several new technologies have been introduced making the web faster, safer, and more user-friendly. We will see some fairly major changes beginning in 2018. 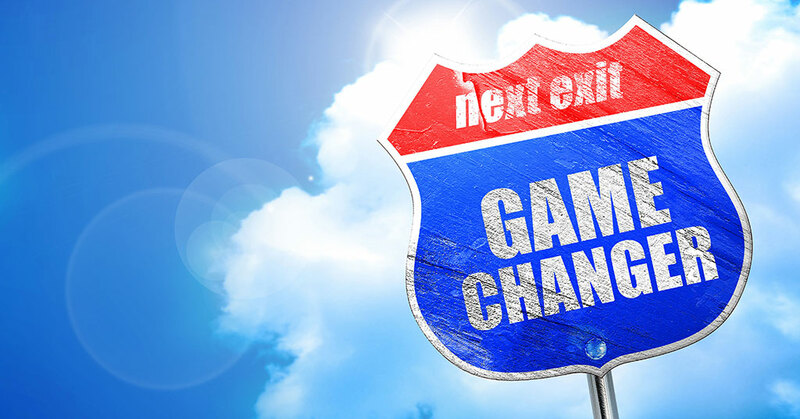 Let's take a look at my top 5 technology game-changers that will affect franchising in 2018. 5) Virtual assistants. A few years ago Siri and OK Google became the hottest trend with Millennials. With the shift to a wider audience, voice-activated technologies became more accessible to more people. Today they are widely used by all levels of business to get everything from directions to appointment reminders to ordering lunch. 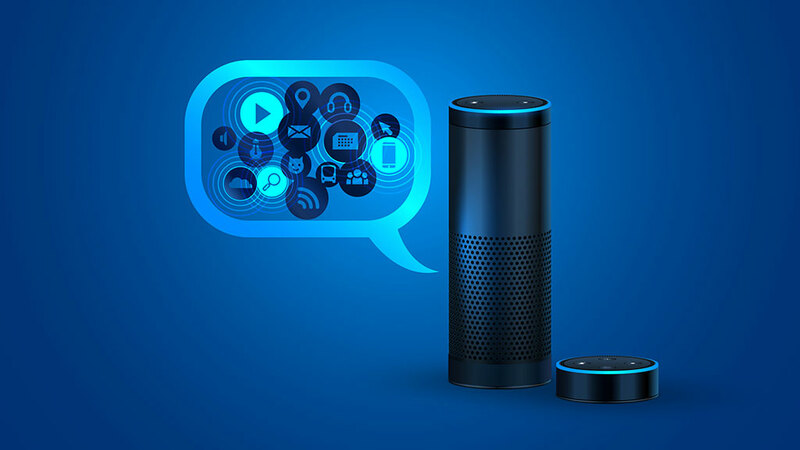 To add a layer of accessibility to this, Amazon, Google, Apple, Microsoft, and several others have introduced virtual assistant devices such as the Amazon Echo, Google Home, Apple HomePod, and Microsoft Cortana. This has brought an unprecedented accessibility to voice-operated interaction. Several franchises, notably Domino's Pizza, have jumped on board this technology. Their DRU Assist allows users of a virtual assistant to order and schedule delivery directly from their device without the need of an employee interaction. Over the next year, I expect to see several franchises jump on board this train and bring not only service to their customers through digital order request, but also new ways for people to learn about their franchise opportunity. While I don't see this technology replacing the world wide web, I do see it opening many doors of opportunity for new ways we can interact with our customers and prospects. 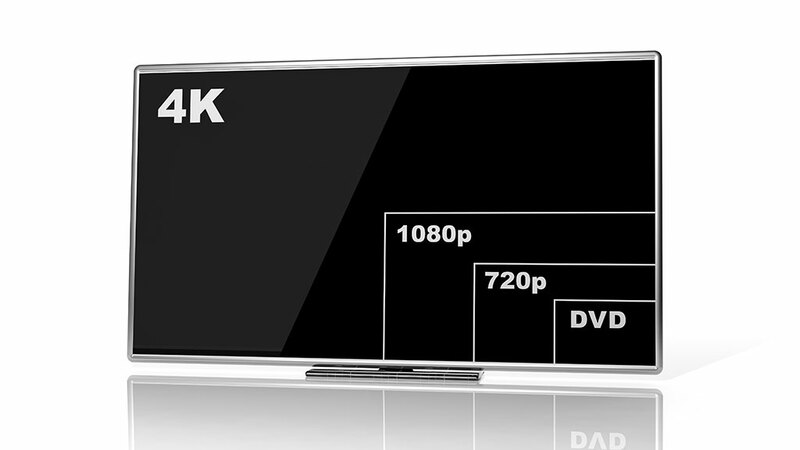 4) 4K resolution aims at becoming mainstream. The average site today is built to be responsive and scalable up to 1440 pixels wide. With the surge of 4K technology hitting the market and prices dropping to mainstream affordability, we will start seeing a surge of web users browsing with resolutions up to 3840 pixels. Why is this important for you? If your site was designed to look great at 1440 pixels wide and you use smaller font sizes, you will need to take into consideration that the screens of tomorrow will have three times the number of pixels you currently have today. This means your fonts, graphics, and layouts will shrink on screen. A 7-point font will be completely unreadable by most humans and will be considered a micro-font. So how do we prepare for this? When designing your responsive sites, make certain to increase the font size on browsers more than 1440 pixels wide so you can maintain readability. While this won't by any means be the primary resolution for people who visit your site, you don't want to miss out on the opportunity to provide an enjoyable (and legible) experience for a visitor and possible franchisee. Additionally, 8K monitors are starting to emerge, so we may be looking at 7680×4320 resolution monitors (five times larger) by 2022. 3) Progressive web apps. Over the past two years many web developers have been buzzing about AMP, or Accelerated Mobile Pages. This was a new technology that aimed to speed up the web. Why, you ask? Did you know that Google reports that 53 percent of Chrome users abandon a page that takes longer than 3 seconds to load? In addition, while mobile browsing has surpassed desktop browsing at this point, more than 60 percent of worldwide users are still on 2G networks. This means that a slow loading page would result in only 47 percent of the potential traffic ever seeing your site. An approach called progressive web apps, or PWA, aims to close that gap and take the technology to the next level. This is a new web technology that allows you to have a native application on a user's phone built straight off your website. This will allow a smooth and fluid user experience without lengthy download times. This is done by caching things locally on a user's phone or mobile device, much like a mobile app. Then data is pulled from your website to fill in the moving parts, allowing a very fast user experience with a very low abandonment rate. Best of all, you can have content download locally to someone's device so that even while they're offline they can browse your content. 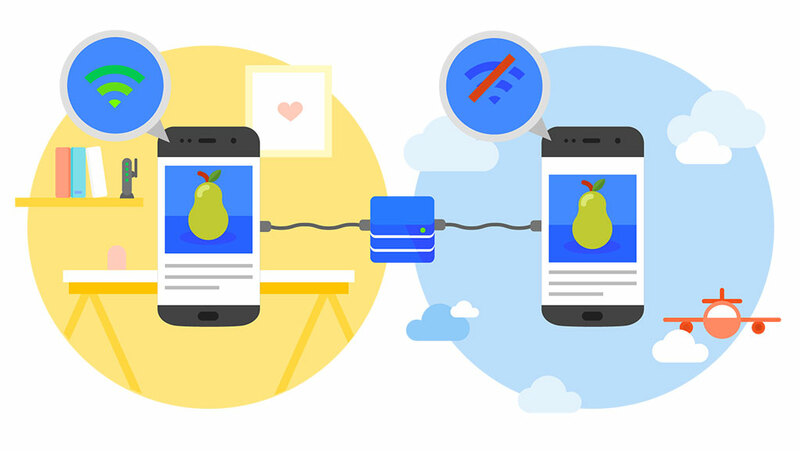 The progressive web app movement aims to put user experience first, giving them faster access to web-based content without lengthy load times. Be sure to have your development teams look into progressive web applications and how they can be used to better reach your customers and potential franchisees. 2) General Data Protection Regulation (GDPR). 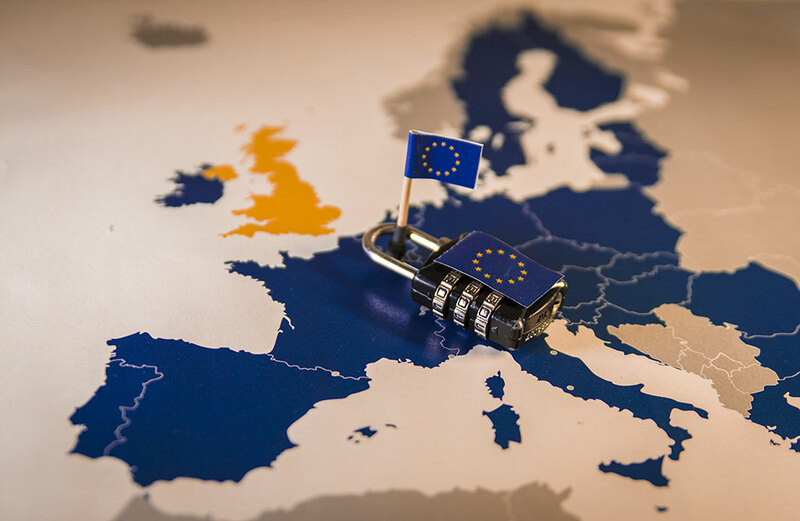 With the continuing outbreak of cybercrime, hacking, and data breaches, the European Union (EU) assembled a committee to oversee the development of new laws, policies, and procedures for handling personal data on the Internet. Over the past 4 years the General Data Protection Regulation (GDPR) has been discussed and retooled into its current state, which the European Parliament approved on April 14, 2016. It is set to go into effect on May 25, 2018. Why is this important to you? Even though it is an EU regulation, it has been adapted globally as a standard for protecting user data. So let's break down the GDPR and look into the key factors that might affect your franchise business. Awareness. Each organization must have assigned people who follow the changes in the law and identify any areas where the organization might have compliance problems. Storing personal information. If your company holds any personal information including name, email, mailing address, or phone number, you will be required to document what data is being held, where it came from, and who it is shared with. Individual rights. Organizations will be required to allow users to delete their own information upon request. Privacy. In addition to privacy policies, under GDPR organizations must provide users with an explanation of how their information is processed, your data retention timelines, and inform individuals that they can complain to the ICO (ico.org) if they feel their data has been mishandled. Reporting data breaches. Organizations will be required to report data breaches within 72 hours. Consent. Organizations must receive consent from people when passing their personal data to a third party. This will largely affect lead generation sites and how data is handled between them and franchisors. These are just a few of the key points of the GDPR that I believe will affect franchisors in the coming years. Be sure to have your legal and technology advisors investigate how the GDPR will affect your franchise thoroughly, as administrative fines can range up to 10 million Euros or 2 percent of annual worldwide revenue of the preceding financial year, whichever is greater. 1) Ad blockers becoming standard practice. This is the single most important technology game-changer franchising will have to endure in 2018. At the recent FUSE Media conference in Philadelphia, publishers met to discuss the changes coming to the content generation world, and the biggest topic was ad blockers. 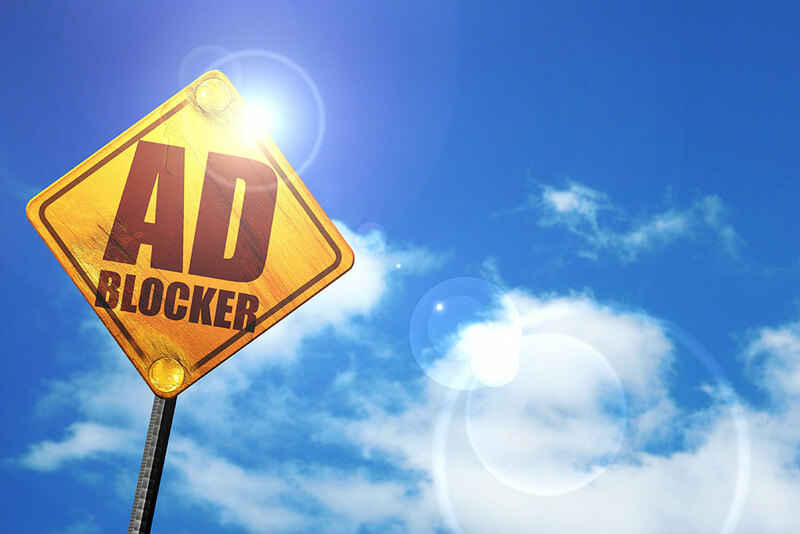 Business Insider reports that more than 30 percent of users currently use ad blocker technology to prevent ads from showing on pages. This trend has grown more than 5 percent in the last year, and major technology providers such as Google, Apple, Mozilla, and Microsoft all have plans to build this into their browsers over the next year. Ad blockers don't block only advertisements. They also block tracking scripts such as Google Analytics and many of the scripts that allow remarketing to work. Even Google announced at its Chrome Dev Summit 2017 that their new Chrome browser would have ad blocking enabled by default. They are specifically targeting "invasive ads" that pop up, block interactivity, make noise, animate, and otherwise provide a negative experience for the user. Even Forbes.com is having to rebuild its well-known "Quote of the Day" landing page, which has been a staple of the site for nearly a decade, as it is flagged as invasive. How does this apply to franchising? To start, many franchise companies invest thousands in pay-per-click advertising both through display networks and through portals that may be affected by this new surge in privacy-based technology. In addition, web analytics will become a snapshot of a portion of the actual traffic, and server-side tracking will become the primary method for getting accurate web usage data. Getting in front of potential franchisees and consumers will become more challenging over the next year, but I feel that content marketing, native advertising, and other content-based marketing will take the spotlight in optimal ways to generate traffic to your franchise. 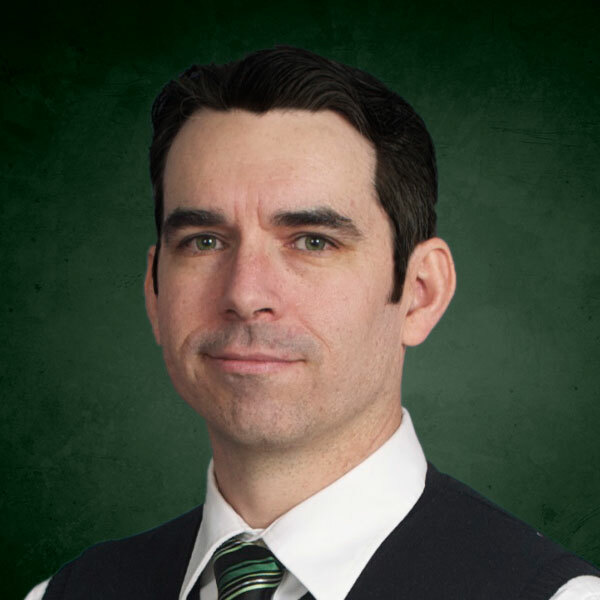 Benjamin Foley has served as Franchise Update Media's director of technology for 14 years and oversees the development and maintenance of Franchising.com. He began building websites in 1993 at the age of 14 and since has built more than 200 websites for companies ranging from small business sites to Fortune 500 companies including HP, Agilent, Oracle, and Siebel.